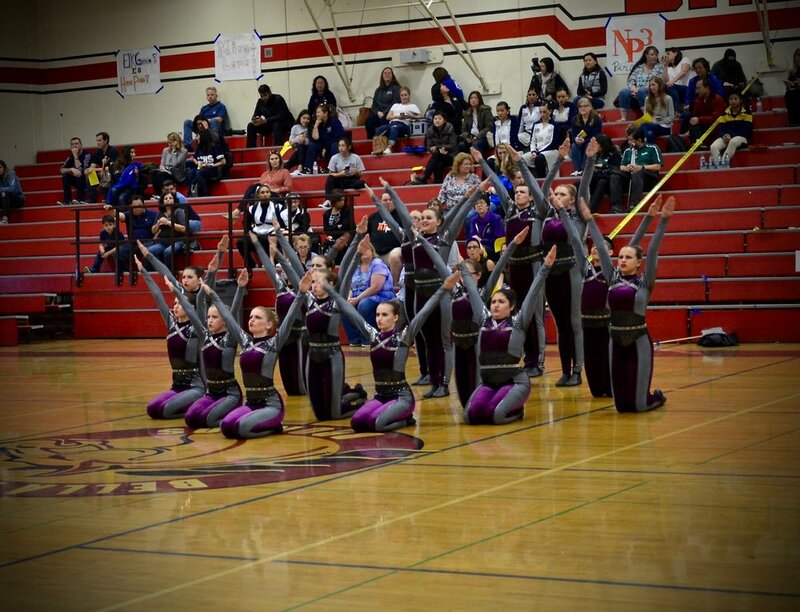 Bella Vista's Dance Team is an integral part of our programs here at BV. Winter and Spring bring on heavy competitions focusing on dance routines throughout the state. Here the team truly excels in all they do, working up four to five seperate routines to take to Nationals in Southern California. 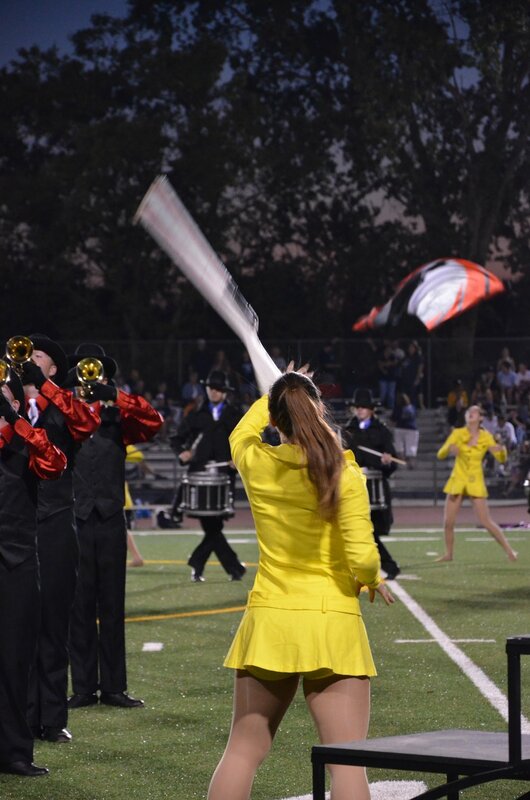 In the fall they perform with the marching band, functioning as the color guard. Here they focus on dance and color guard equipment such as flags, rifles and other props. Students also learn dance routines to be performed at school events.